It is no secret that the cryptocurrency bear market that started from January 2018 has rolled over to 2019 with no particular end in sight. 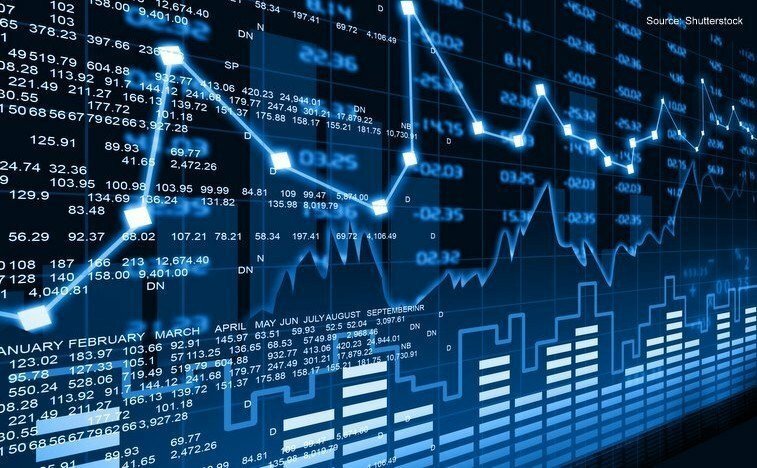 There are currently two camps of crypto analysts who have diverging views about what is going on in the crypto markets. The first camp believes that Bitcoin (BTC) hit a bottom on the 15th of December last year when its value was around $3,200. The second camp believes that the storm is not over and BTC could be going lower and below $3,000. Some have even predicted a $1,700 value for BTC in the coming days. With BTC being the King of Crypto, its value affects the entire crypto markets given its dominance is currently above 50% of the total market cap. Only time will tell if the we hit a bottom mid December last year or we are headed for more chaos in the markets. One thing is for sure, the Tron foundation and BitTorrent have launched a wonderful Airdrop plan that will keep traders and investors interested in the both TRX and BTT till the year 2025. The airdrop plan explains that BTT will be distributed to TRX holders every 11th of the month from February 2019 till February 2025. This then implies that many TRX investors will prefer to hold their coins for the 6 year period rather than selling. This will reduce the supply of TRX in the markets available for trading. Others will rush to buy more before the 11th of each month to get the BTT token airdrops thus boosting demand for TRX and its value. Such incentives will guarantee an interest in TRX in the crypto markets till 2025. In the case of BTT, exchanges have been advised by BitTorrent Inc. to initiate BTT trading on the 12th of February this year. This is 9 days after the token sale that ends on the 3rd of February. The additional airdrops will add to BTT’s liquidity thus creating great opportunities for trading. At the moment of writing this, Ethereum World News has confirmed the following exchanges that support the BTT airdrops. What are your thoughts on the upcoming monthly BitTorrent (BTT) airdrops? Will they increase the market interest for TRX and BTT? Please let us know in the comment section below. Will tron wallet support this airdrop also? Most likely. Let us wait for confirmation from the Tron foundation.